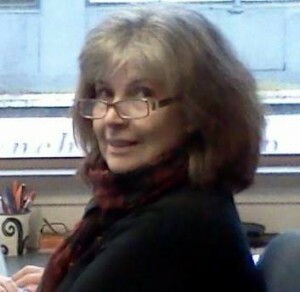 Mary McCallum is a publisher, poet and author. Her children’s novel Dappled Annie and the Tigrish (Gecko) was published in new Zealand in February 2014 and will be released in the United Kingdom and United States in Autumn 2014. 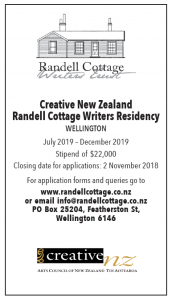 Her first novel, The Blue (Penguin 2007), won two Montana NZ Book Awards (Best First Book of Prose & Readers’ Choice) and she is currently working on a second novel. Mary has also been a long-serving chair of the Friends of the Randell Cottage. cooling tea, handing out words with silver tongs. the chimney creaks. Do they know or do they guess? In the quiet cavity above, a child’s clothes were found.